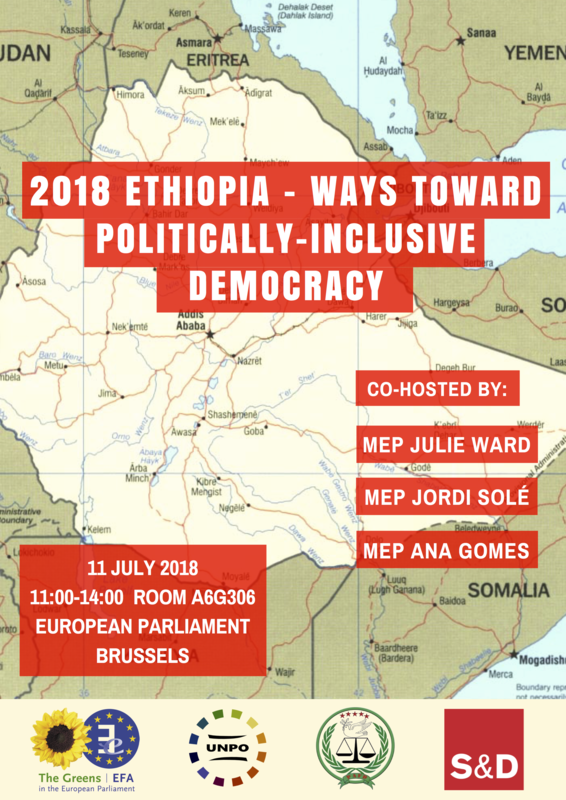 On 11 July 2018 the Unrepresented Nations and Peoples Organization (UNPO), in collaboration with the Peoples’ Alliance for Freedom and Democracy (PAFD) will organise a conference entitled “2018 Ethiopia – Ways Toward Politically-Inclusive Democracy”. This conference will be co-hosted by MEP Julie Ward and MEP Ana Gomes from the Group of the Progressive Alliance of Socialists and Democrats, as well as MEP Jordi Solé from the Group of the Greens/European Free Alliance. From 2015, following an eruption of suppressed anger at the government’s repressive form of governance with political, civic and media opposition figures being detained and freedom of expression being criminalised, Ethiopia has experienced great popular uplifting. Country-wide waves of protests, many of which were concentrated in the areas inhabited by the Oromo community, have been met with incredible violence by security forces and paramilitary groups with tens of thousands of protesters arrested and over 1,000 civilians killed in the last two years. Currently detained opposition figures face torture and the lack of judicial procedure. The instability Ethiopia currently faces is due partly to the unrepresentative and puppet democracy the Tigrayan People’s Liberation Front (TPLF) and the EPRDF coalition maintain. The regime has gained total control of government bodies following rigged elections in 2005, 2010 and 2015. A new organised and all-inclusive political opposition platform is necessary to bring a democratic response to today’s regime. It is in this contact that the PAFD was founded in October 2015. The PAFD’s political alliance currently represents over 60% of oppressed peoples of Ethiopia including the people of Benishangul-Gumuz, Gambella, Ogaden, Oromia and Sidama. In the course of the summer of 2018 and as a follow-up to its conference held in London, United Kingdom on 24 and 25 February 2018, the PAFD, in collaboration with the UNPO, will be holding an all-inclusive dialogue in the framework of a conference to discuss Ethiopia’s democratic prospects, featuring fellow opposition parties and held in the European Parliament. The PAFD seeks to rally and unite all opposition political organisations, in order to start a dialogue and discuss possible political solutions to bring peace and stability by averting the political, humanitarian and human rights crisis in the country. This conference will allow academics, journalists and politicians to discuss Ethiopia’s opposition’s commitment to work together to restore peace, democracy and the rule of law in Ethiopia. The international community and European institutions’ role in this exchange will be to complement and support this democratic effort to find solutions through cooperation, dialogue and peaceful initiatives. 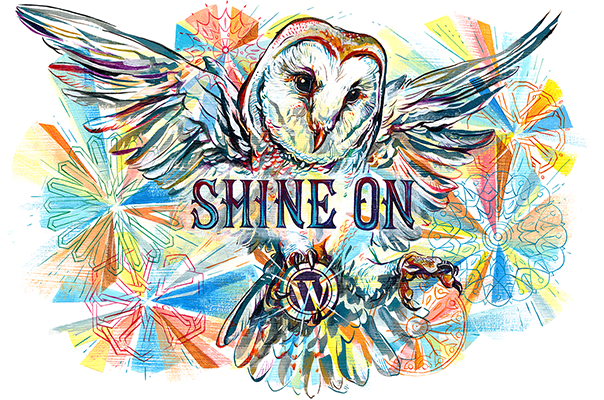 Register here before Wednesday 4th of July 2018! 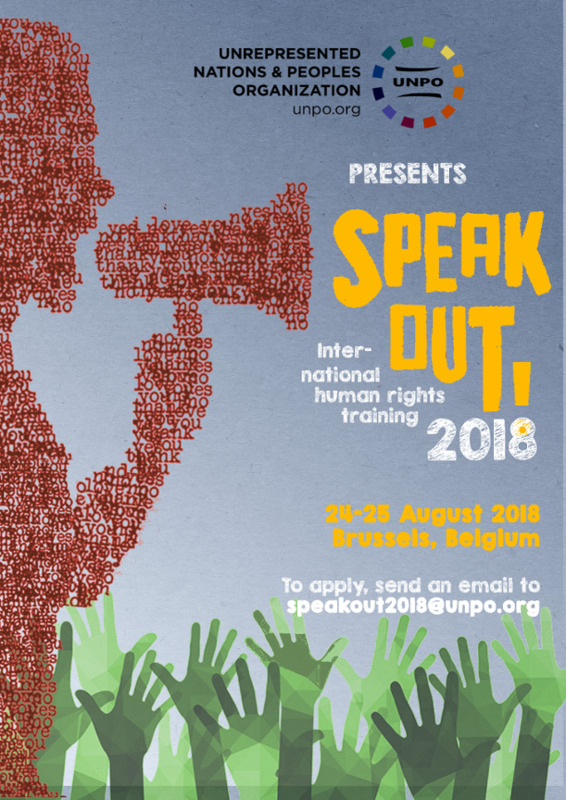 We are glad to announce the 2018 edition of UNPO’s SpeakOut! The event will take place in Brussels on 24-25 August 2018. For those of you who are not familiar with it, SpeakOut! consists in a two-day programme of lectures and interactive workshops which brings together youth representatives from UNPO Members and other young human rights activists to give them essential tools and skills to be effective in incorporating human rights advocacy into their work. Using resources such as UNPO-designed study materials and case studies, participants will gain insights into a variety of issues such as the “DOs & DON’Ts” of effective human rights advocacy, United Nations tools and mechanisms and the use of communications and social media for impactful human rights campaigns. This year’s workshop will put a particular focus on advocacy toward European institutions. All aspects of the event will be conducted in English. A participation fee of €75 is requested to cover organisational expenses and printing of training materials, lunches for the two-days and a tour of the European Parliament. Kindly note that UNPO is unable to arrange or fund travel and accommodation. We can recommend accommodation upon request. The UNPO Secretariat strongly encourages you to share this opportunity with youth from your respective communities who could be interested. We look forward to working and exchanging with them on this occasion! 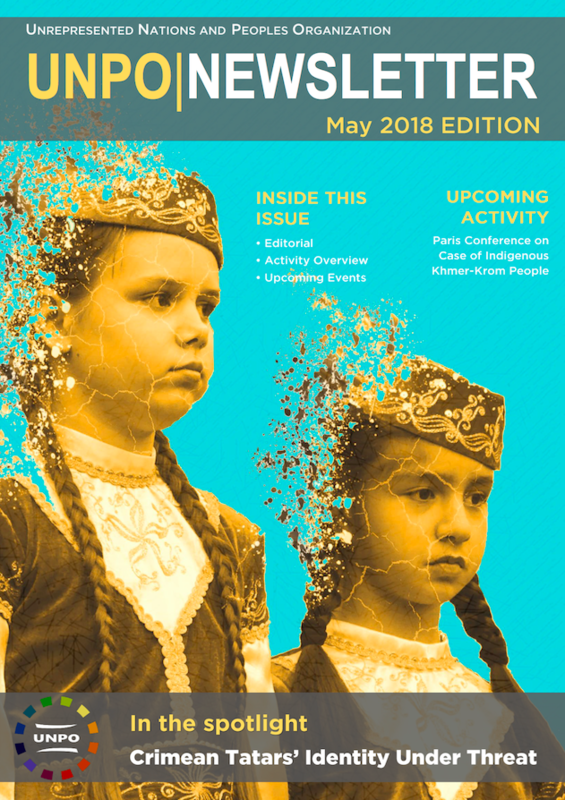 UNPO’s May Newsletter is here! In May 2018, the Unrepresented Nations and Peoples Organization (UNPO) sent representatives to Geneva for the UN Committee on the Elimination of Racial Discrimination and to Abkhazia for the anniversary of the establishment of the Ministry of Foreign Affairs of the republic. The UNPO also participated in the conference on cultures, citizenship and indigenous rights convened in Middelburg, Netherlands as well as in the DROI hearing on human rights in China during which UNPO Vice President Dolkun Isa made a speech. Finally, the UNPO organised an important conference on Somaliland at the European Parliament on the occasion of the publication of the 2017 EOM Report. To read more about that and learn more about our upcoming activities, download the May 2018 Newsletter here. 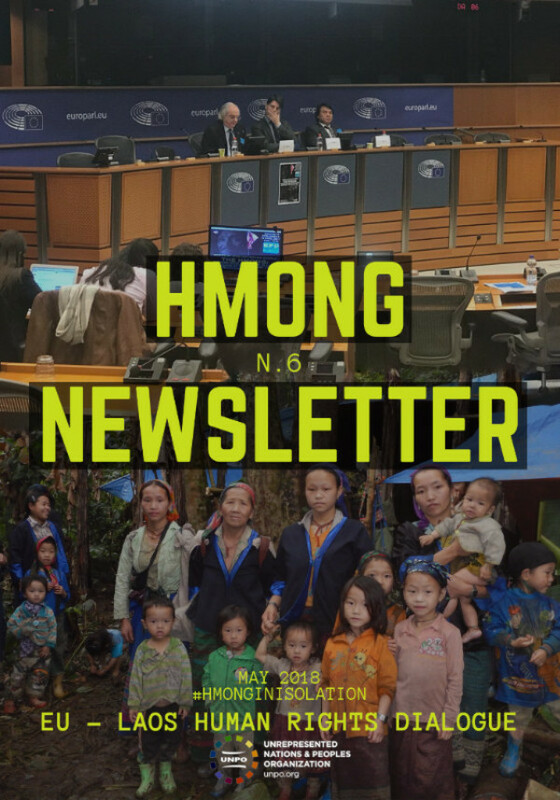 The Sixth Edition of UNPO’s Hmong Newsletter is Here! Have you ever heard of the Hmong people living in Laos? Did you know that during the Vietnam War, the American army led a “Secret War” with their help? Did you know that today, a couple of thousands of them live in the hostile Laotian jungle, fleeing persecution by the government? UNPO has decided to launch a series of newsletters focusing on the Hmong. Because the world can no longer turn a blind eye on the gross human rights violations committed against them, this campaign aims at raising awareness about the plight of the Hmong living in the Laotian jungle and beyond. 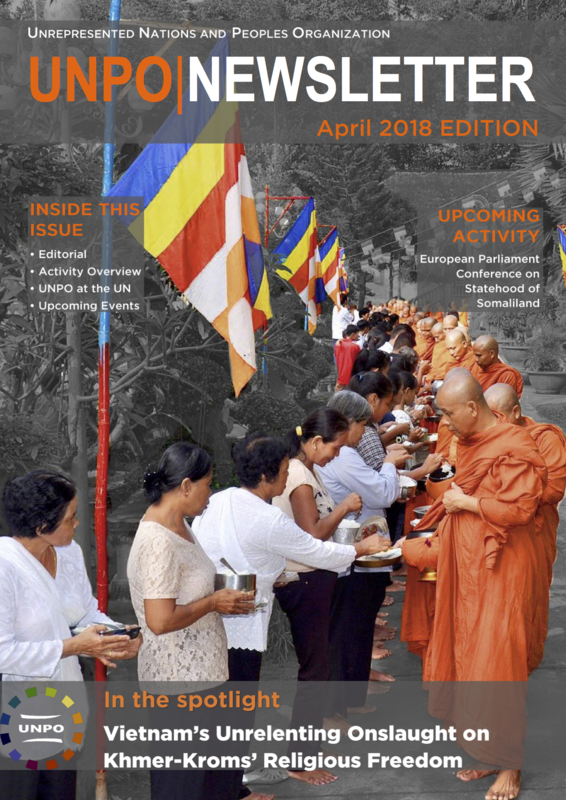 For this month’s edition, we have decided to put the spotlight on the EU-Laos Human Rights Dialogue and the latest news regarding the Hmong in Brussels as well as in Vietnam and Laos. 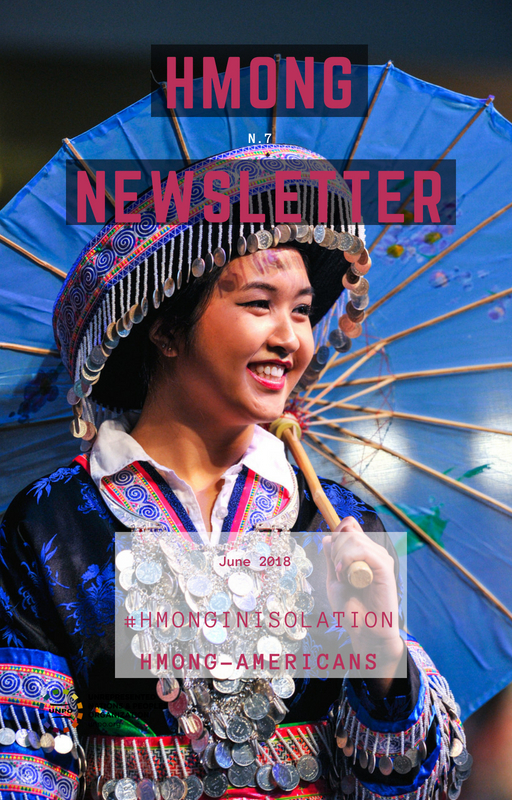 Download the May 2018 edition of the UNPO Hmong Newsletter here and follow the campaign on social media with the hashtag: #HmongInIsolation. 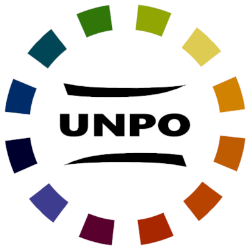 UNPO’s April Newsletter is here! 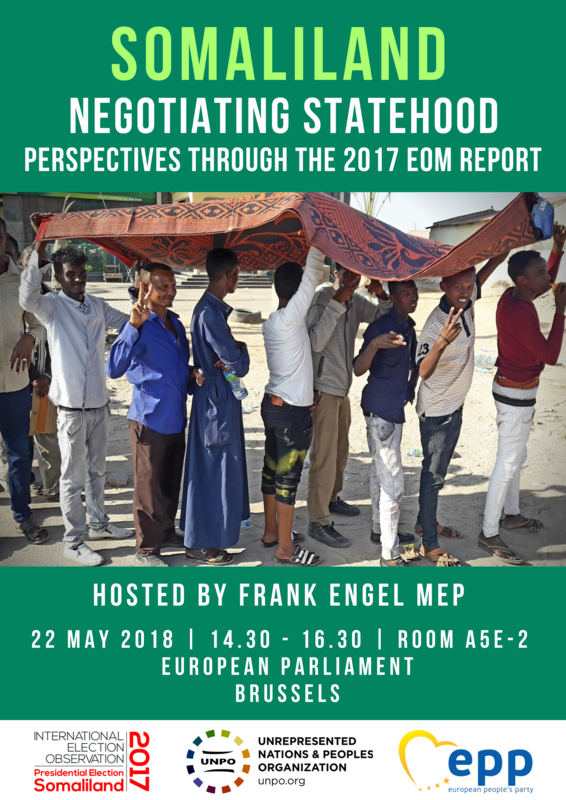 On 22 May 2018 the Unrepresented Nations and Peoples Organization (UNPO), in collaboration with MEP Frank Engel, will organise a conference entitled Somaliland – Negotiating Statehood, Perspectives through the 2017 EOM Report. This conference is the fruit of the recent democratic expression of the November 2017 Presidential elections, which saw the peaceful transition from outgoing President Ahmed Mohamed Mohamoud’s ‘Silanyo’ to the current President, Muse Bihi Abdi. A mission of 60 international election observers (EOM), partly funded by the British government and invited by Somaliland’s National Electoral Commission (NEC) was present before, during and after polling and observed campaigning, voting, counting, tallying and the publication of election results, which were ultimately judged as overall “free and fair”. During this conference, representatives of the Government of Somaliland will exchange perspectives with a number of speakers including the Head of the 2017 International Election Observation Mission. Ever since Somaliland’s declaration of Independence in 1991, following a 9-year civil war with Somalia and the oppressive dictatorship of Somali ruler Siad Barre, the de facto independent Somaliland has conducted several free and fair elections, an impressive feat in a tumultuous and less stable Horn of Africa. In light of this successful and emblematic demonstration of democracy and rule of law, Somaliland is more than ever eager to be taken seriously. 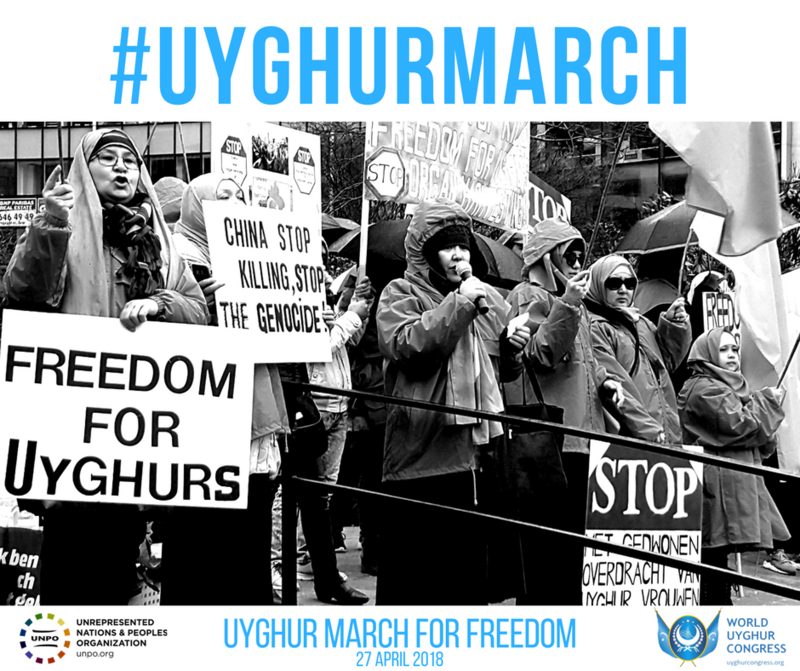 Therefore, following the release of the EOM report in the UK, the Unrepresented Nations and Peoples Organization (UNPO) will convene a conference to present the report and raise awareness among European politicians, journalists and academics of the situation in this largely overlooked country in the Horn of Africa. 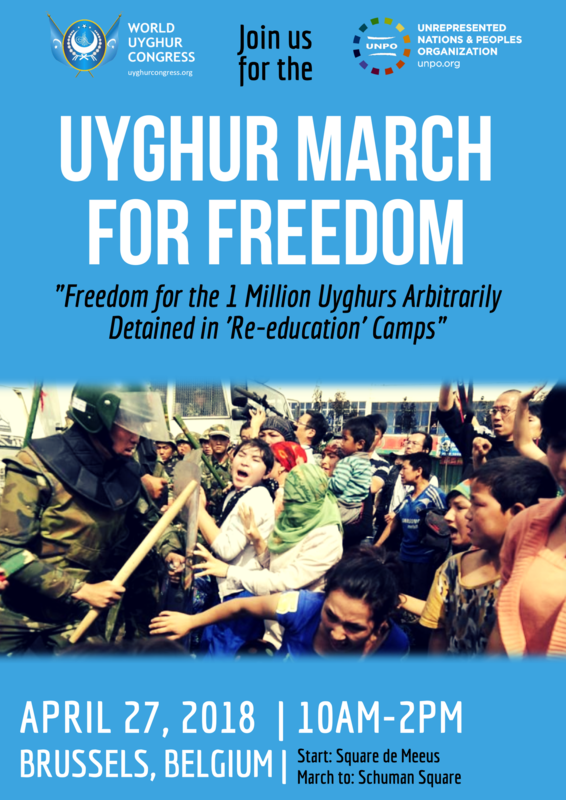 UNPO’s March Newsletter is here! In March 2018, the Unrepresented Nations and Peoples Organization (UNPO) organised various activities and convened a side-event on Balochistan during the 37th session of the Human Rights Council. A conference taking place in Washington, DC, and a special newsletter shone a light on the dire situation of the Hmong people. A UNPO representative participated as a speaker in an expert meeting convened by the Tom Lantos Institute in Budapest. In Brussels, UNPO delivered a speech during the „Expanded Territories“ seminar organised by the Brussels School of Graphic Research. UNPO also submitted three reports to UPR-Info on Nigeria, China and Laos. The highlight of the month was the welcoming of our new member the Ambazonia Governing Council which operates in Southern Cameroons. 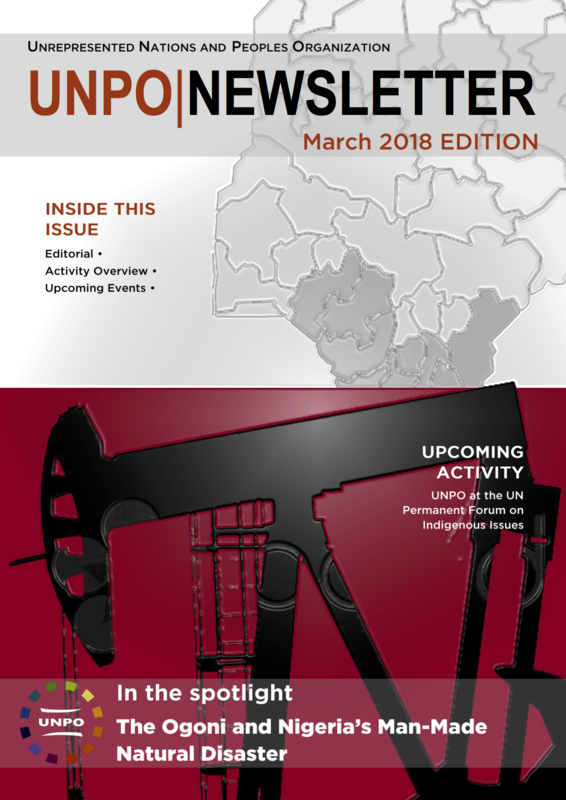 To read more about our past and upcoming activities, download the March 2018 Newsletter here. 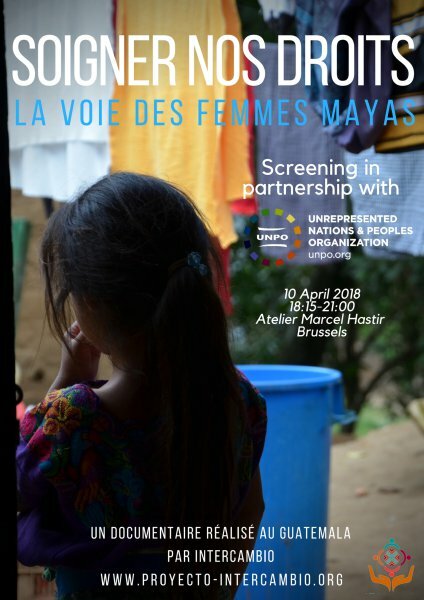 UNPO, in collaboration with association InterCambio, will be screening documentary „Maya in Action – Narratives of resilience in Guatemala“/“Soigner nos droits – La voie des femmes mayas” at Atelier Marcel Hastir in Brussels on 10 April 2018. This event will begin with opening remarks from InterCambio and the movie will then be screened in its original version. The screening will be followed by interventions from several panelists and a moment of discussion between the speakers and the audience. The documentary, produced by association InterCambio, presents a humane and understanding perspective on Maya women’s lives in rural areas of Guatemala, as well as on the discriminations they face in accessing health services. The protagonists are women who have decided to struggle for their rights in their own communities, despite numerous obstacles. An oral and visual testimony of the courage of these women, who often fight behind the scenes. The documentary’s trailer is available here (in Spanish with English subtitles) and here (in Spanish with French subtitles).